If you are or know of any great welders, we may be interested. 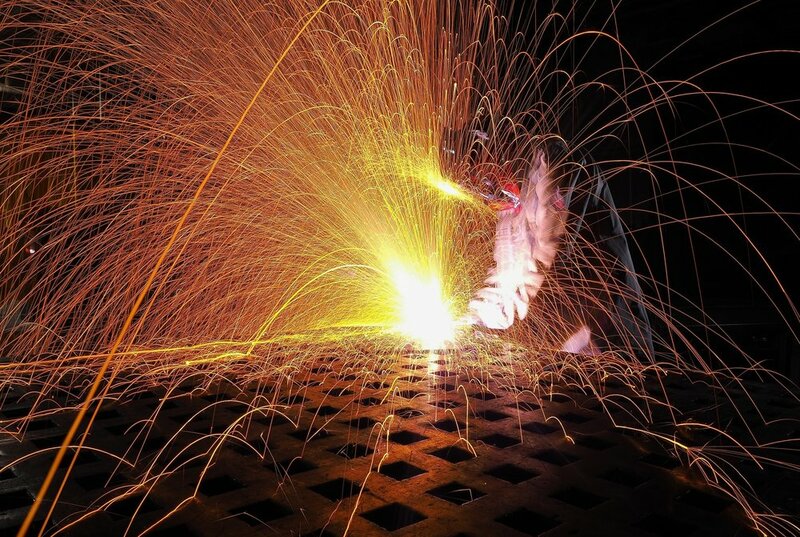 We use MIG, TIG, and stick welding on tube cages and steel or aluminum frames. If you have experience with AutoCAD and want to help create severe duty parts, we would love to speak with you. Experienced truck builders are welcomed to apply for a job in truck assembly. We are currently looking to fill a position for wheel assembly manager. This position is a supply chain or assembly line manager who will also work occasionally on other shop projects. We machine our own parts in house. If you are interested and have shop experience, please feel free to contact us.